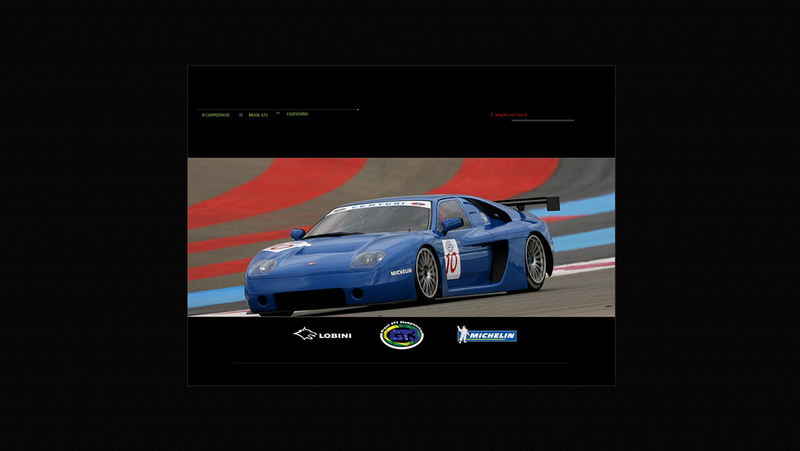 The FIA GT3 European Championship was a sports car racing series organized by the Stéphane Ratel Organisation (SRO) and regulated by the Fédération Internationale de l’Automobile (FIA). It was a championship derived from the international FIA GT1 World Championship, but meant to provide competition for more amateur racers in closer to production cars. I had the opportunity to run the Creative Team in Brazil and provide support to our Marketing and Sales team. 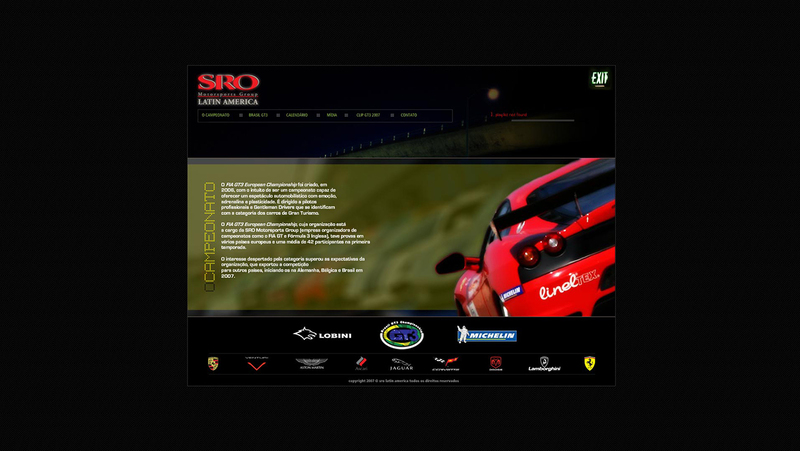 We brought GT3 to Brazil in 2006 and for two years we built this company from scratch creating and developing everything possible to bring Luxury Cars, Drivers, Media, Fans and money to this company.